Break out the bubbly! 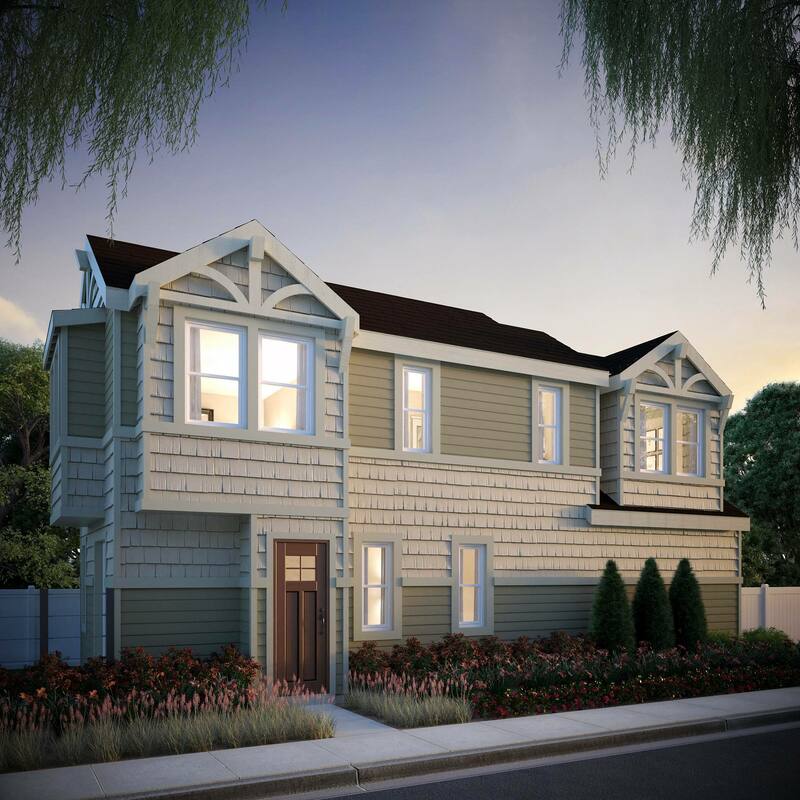 Vero is a limited edition collection of stylish single-family homes designed to make your dream of home ownership come true. You’ll find unique two and three-bedroom plans, including dual masters and private apartment layouts, at great price points. Located less than a mile from dead center downtown with great access to Highway 29. Vero (which, by the way, is the Italian word for “true”) embodies the true character of the wine country—a sense of fulfillment and community pride. Settle in and raise your glass to Vero. The detached home designs at Vero won’t ask a lot of your free time. Yards are perfect for a little garden or a low maintenance retreat. That means you can spend your non-work hours as you please. The dual master design is great for house shares or multigenerational living. There’s even a two- bedroom home with a separate private-entry one-bedroom apartment.